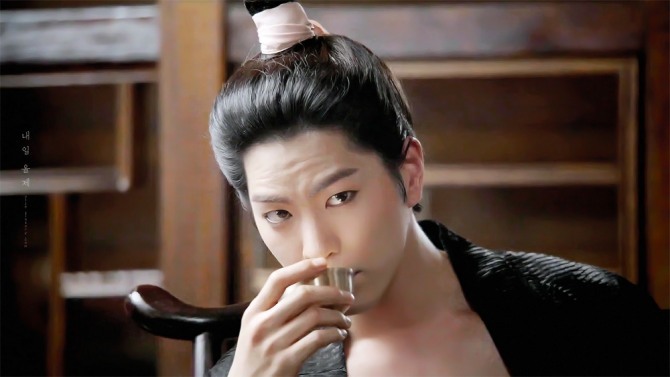 Actor Hong Jong-hyun spoke about playing the villain in the series “Scarlet Heart: Ryeo” in an interview with local media published Tuesday. The foremost concern he had was, the Prince Wang Yo character was nonexistent in the original series. "I was worried if viewers would understand the role," he said. "I watched the entire original version, although Prince Wang Yo did not exist. The scriptwriter for the series asked me to catch the atmosphere." 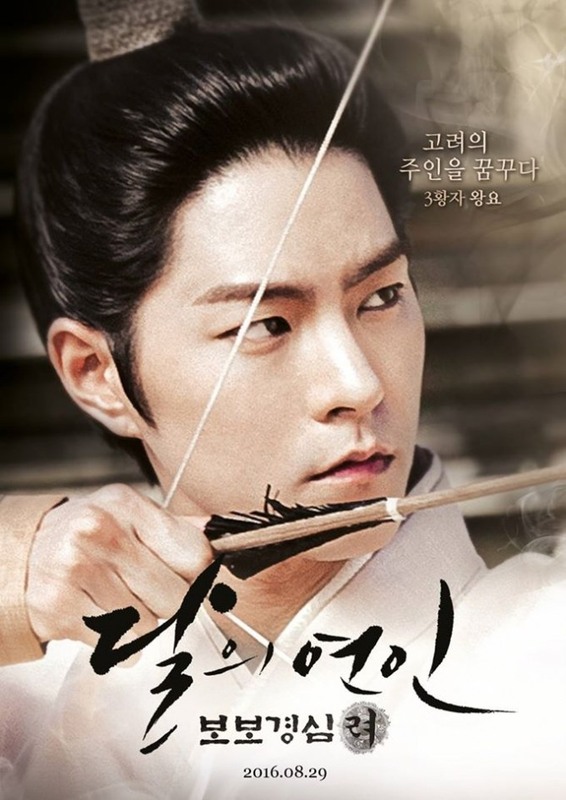 In the drama, Hong played Prince Wang Yo, who claims the crown by killing his siblings. It was the first villain role in Hong’s career. “Online comments like ‘Prince Wang Yo, you take that poison and go to hell’ made my day,” he said. SBS’ period TV series “Scarlet Heart: Ryeo” was based on a Chinese novel. It ended on Nov. 1.